Mill Spring, N.C. –The U.S. Para-Equestrian Dressage Team presented by Deloitte will siphon the positive home crowd energy when they begin their FEI World Equestrian Games (WEG) Tryon 2018 podium campaign, beginning on Tuesday, September 18. 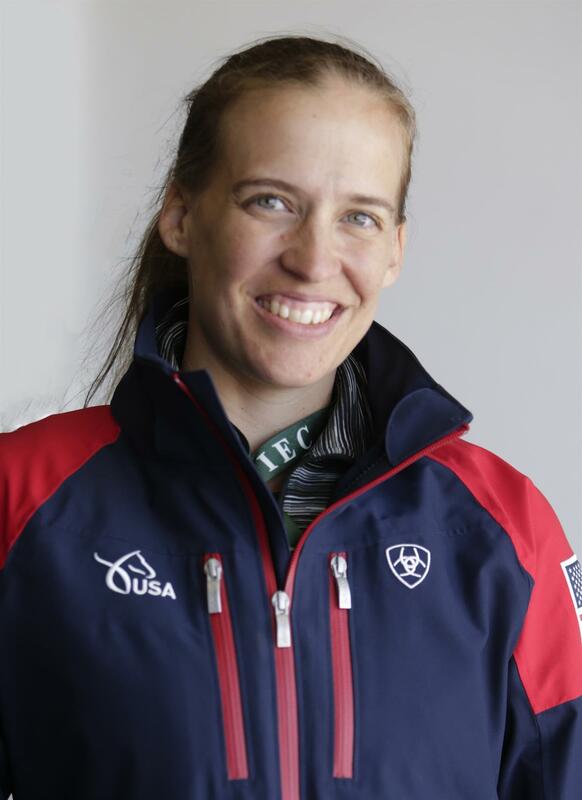 The team of Rebecca Hart, Angela Peavy, Kate Shoemaker, and Roxanne Trunnell, led by Chef d’Equipe Kai Handt, will perform the FEI Individual Test in their respective grades on Tuesday and Wednesday. Individual medals will be awarded in each grade. On Thursday and Friday, they will perform the FEI Team Test in their respective grades. This test will solely determine the team medals. As a bonus, U.S. para-equestrian dressage can earn its qualification for the Tokyo 2020 Paralympic Games with a team podium finish. On Saturday, the top eight from each grade’s Individual Test will compete in their respective grade’s Freestyle. However, combinations must average a 60% in the Individual Test to participate. Individual medals will be awarded in each grade. Rebecca Hart (Wellington, Fla.), Grade III, with El Corona Texel, Rowan O’Reilly’s nine-year-old Dutch Warmblood gelding. Follow Hart on Facebook (@RebeccaHart136) and Instagram (@rebeccahart136). Angela Peavy (Wellington, Fla.), Grade IV, with Royal Dark Chocolate, Rebecca Reno’s 10-year-old Oldenburg mare. Follow Peavy on Facebook (@AnniePeavy), Instagram (@apeavy), and Twitter (@anniepeavy). Kate Shoemaker (Peoria, Ariz.), Grade IV, with Solitaer 40, the 11-year-old Hanoverian stallion she owns with Craig and Deena Shoemaker. 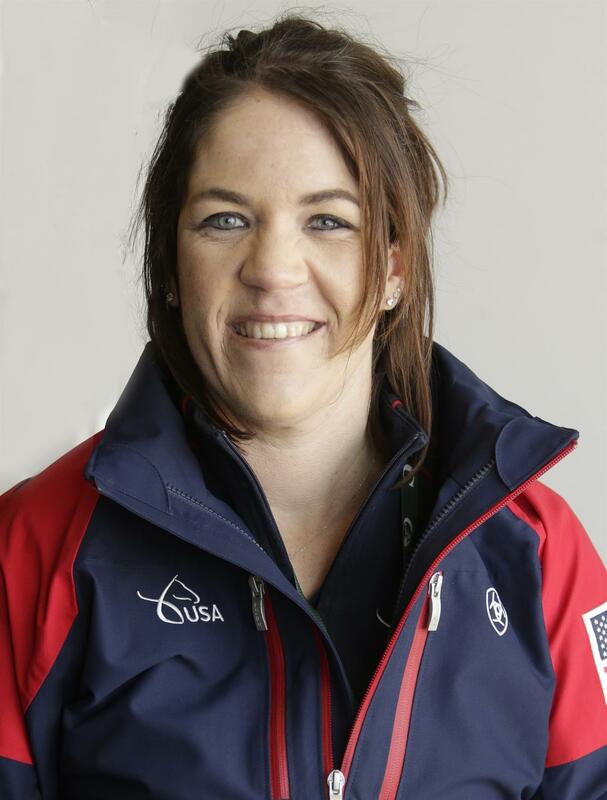 Follow Shoemaker on Facebook (@KateShoemakerDressage). Roxanne Trunnell (Rowlett, Texas), Grade I, and Kate Shoemaker’s Dolton, a six-year-old Hanoverian gelding. Follow Trunnell on Facebook (@ParaEquestrianRoxie) and Twitter (@ParaRiderRoxie). Hart and El Corona Texel competed extensively throughout 2018 in Wellington CPEDI3* competitions. They earned a perfect record in FEI competition, winning all six of their Grade III tests. Peavy and Royal Dark Chocolate most recently competed at the Wellington Classic Dressage in the Tropics in June. In April, they won the Grade IV Freestyle and Grade IV Team Test, in addition to placing second in the Grade IV Individual Championship Test, at the WEG Tryon 2018 para-equestrian dressage test event. Shoemaker and Solitaer 40 last competed at the Wellington Classic Dressage in the Tropics. 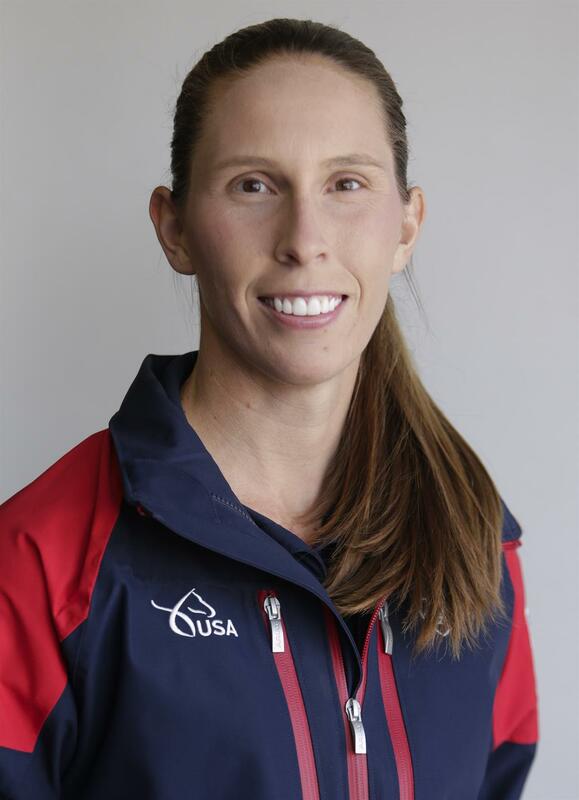 They placed first in the Grade IV Individual Championship Test as well as second in the Grade IV Team Test and Grade IV Freestyle at the WEG Tryon 2018 para-equestrian dressage test event, where she was also part of the gold medal-winning U.S. team. Trunnell and Dolton last competed at the Gold Coast May Dressage Show. 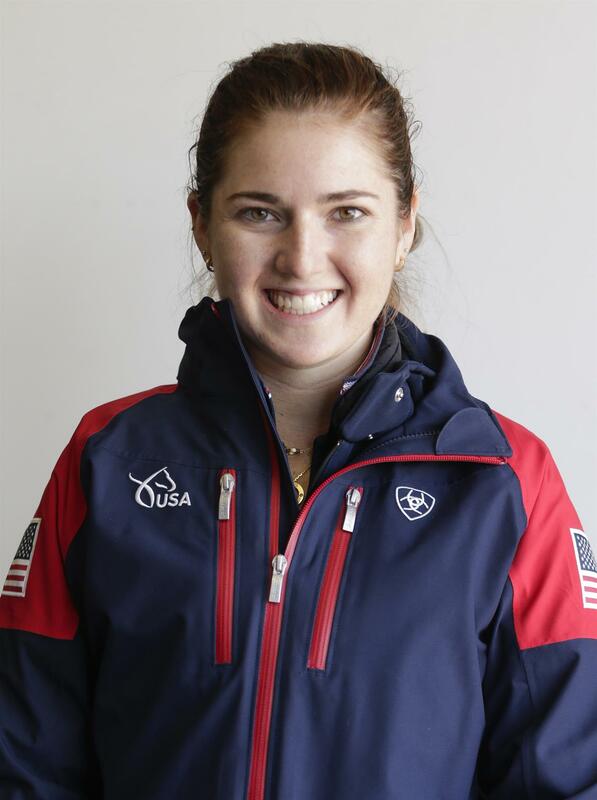 Previously, they won the Grade I Individual Championship Test, Grade I Team Test, and Grade I Freestyle at the FEI WEG Tryon 2018 para-equestrian dressage test event, where she was also part of the gold medal-winning U.S. team. Para-equestrian dressage competition begins at 9:30 a.m. ET on Tuesday, September 18, with the Grade IV Individual Test. Watch it live via the USA Para-Dressage Facebook page. Find out more about the para-equestrian dressage discipline and the FEI World Equestrian Games Tryon 2018. 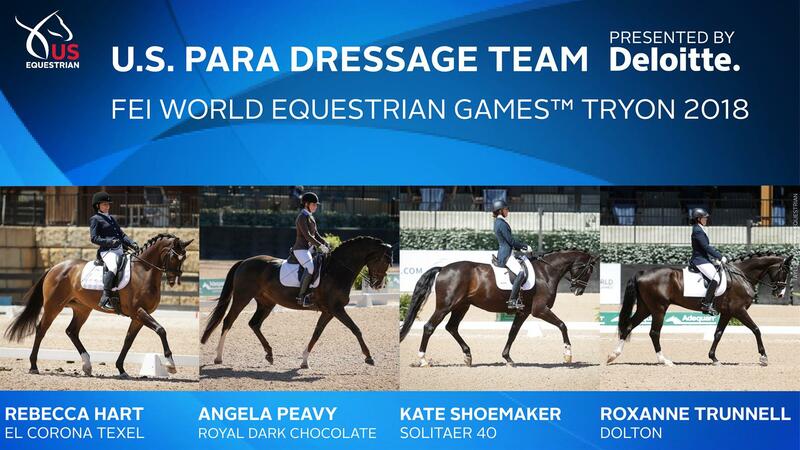 Stay up to date on the U.S. Para-Equestrian Dressage Team presented by Deloitte at WEG by following USA Para-Dressage on Facebook and US Equestrian on Twitter and Instagram, featuring a daily Instagram Story. Use #USAParaDressage and #Tryon2018.